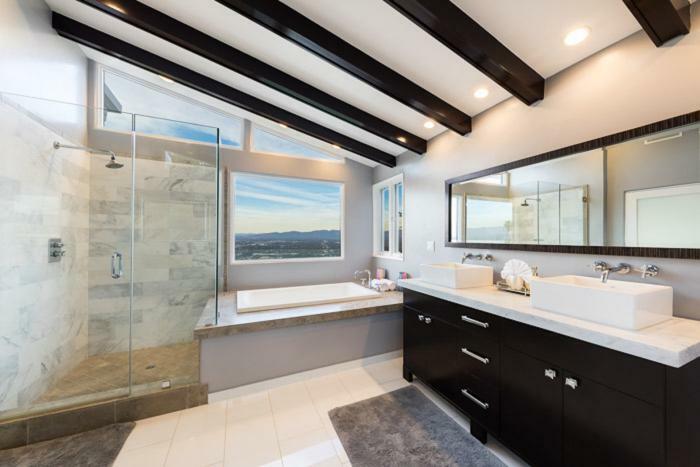 4 ACRES OF PRIVACY! 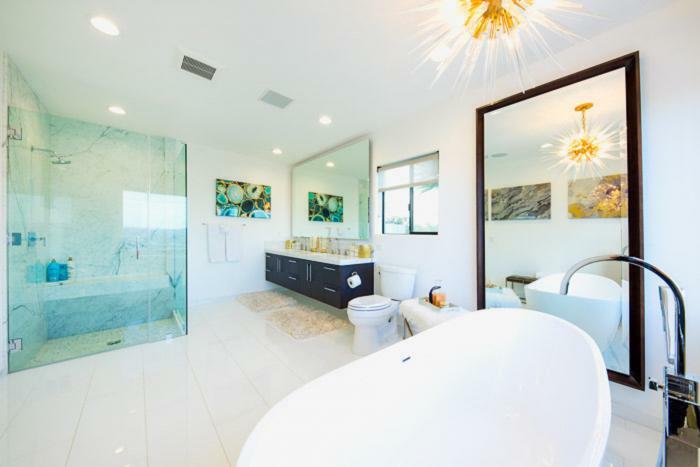 COMPLETELY PRIVATE! 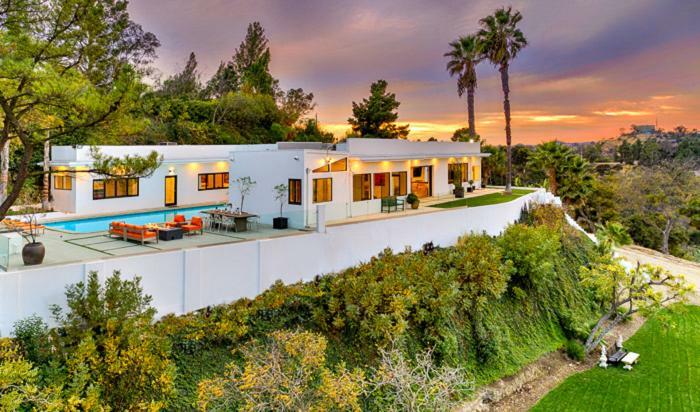 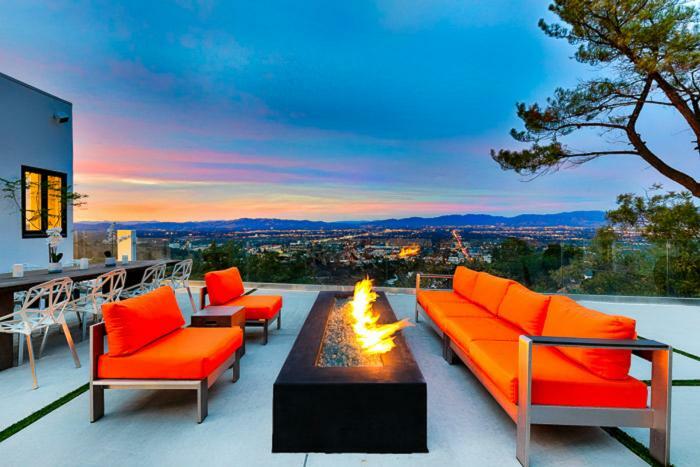 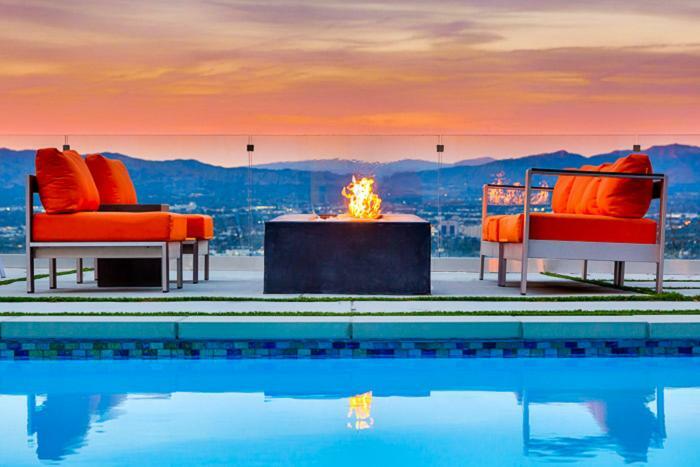 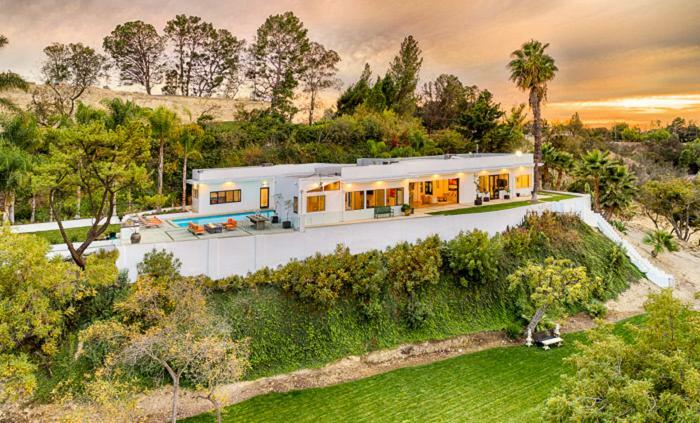 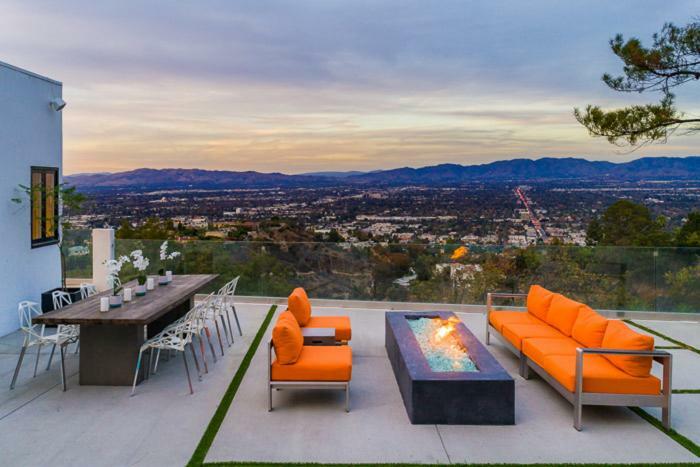 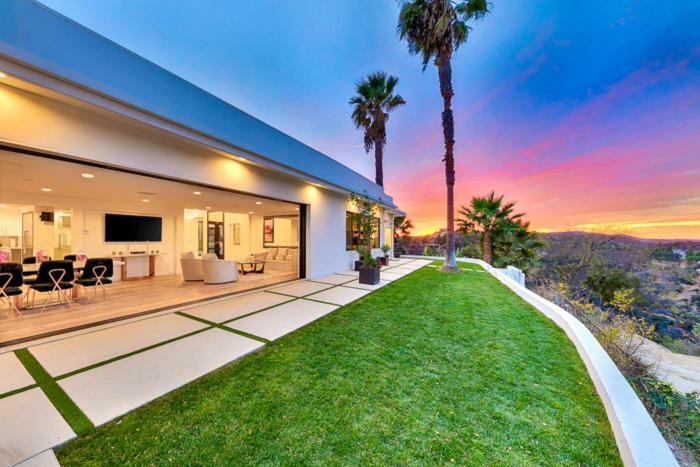 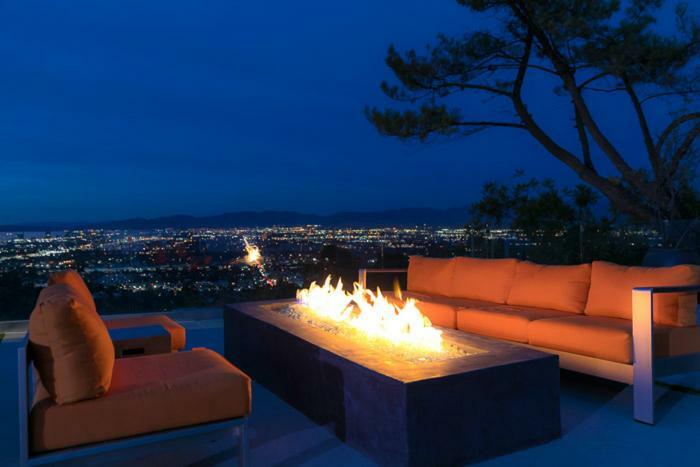 Modern estate with explosive 180 degree views on approx. 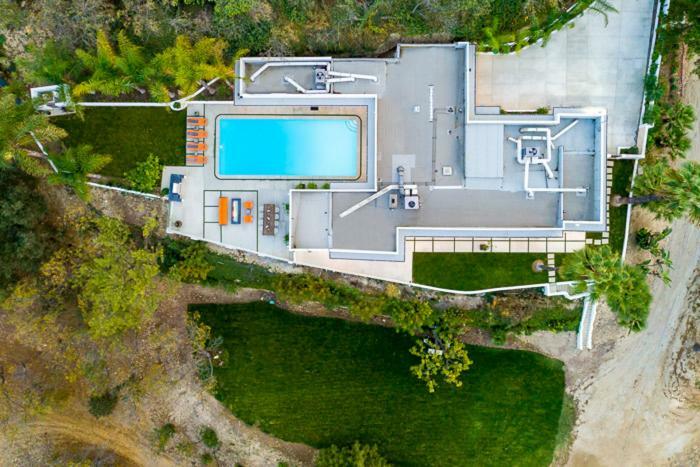 4 acres of privacy. 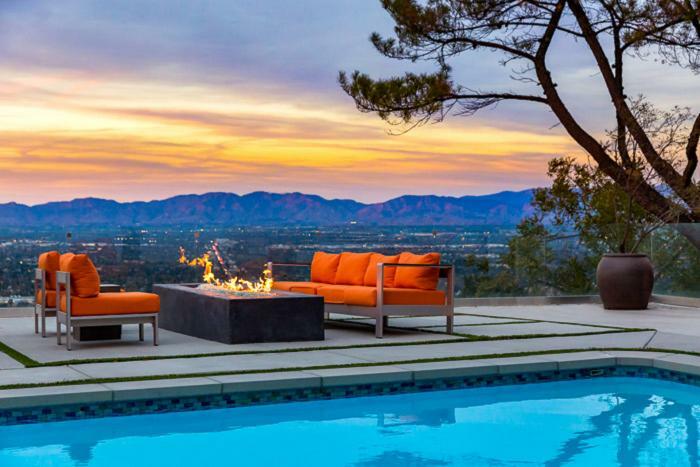 Long private drive leads to gated resort-like grounds on a picturesque setting overlooking city lights, canyon and mountain views. 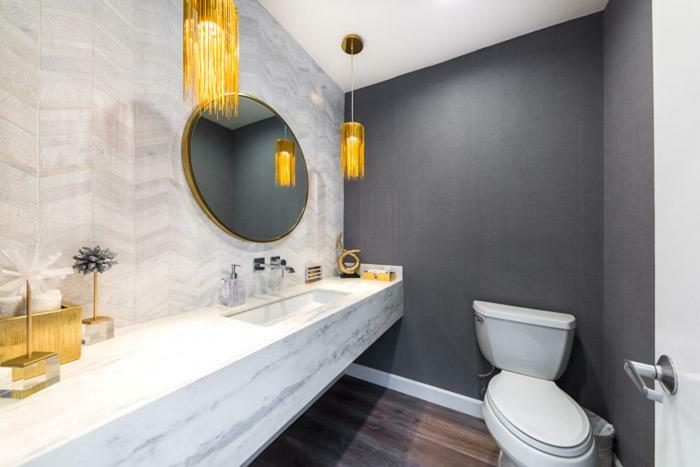 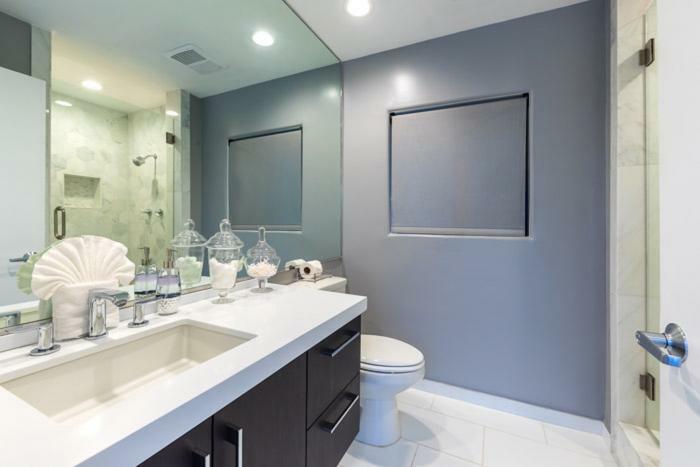 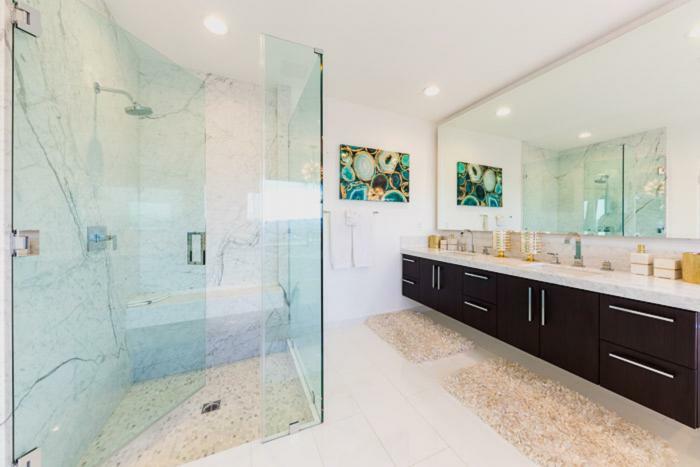 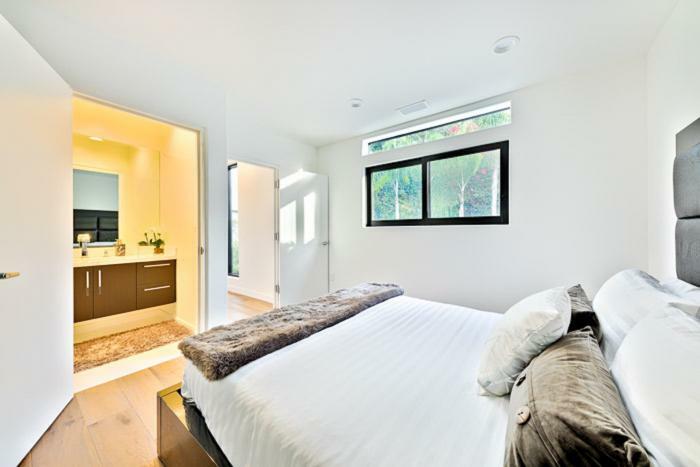 2 Master Suites w/ lux baths, extensive use of marble, stone, glass and finishes. 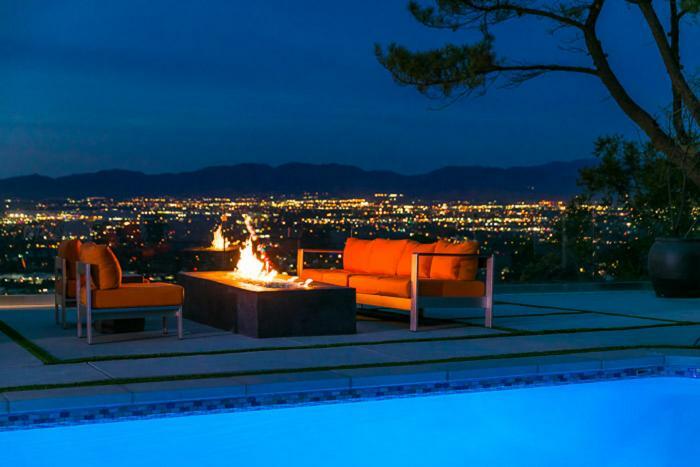 Indoor/outdoor flow provides for access to an entertainer's dream yard with huge pool, deck, firepit, and bbq. 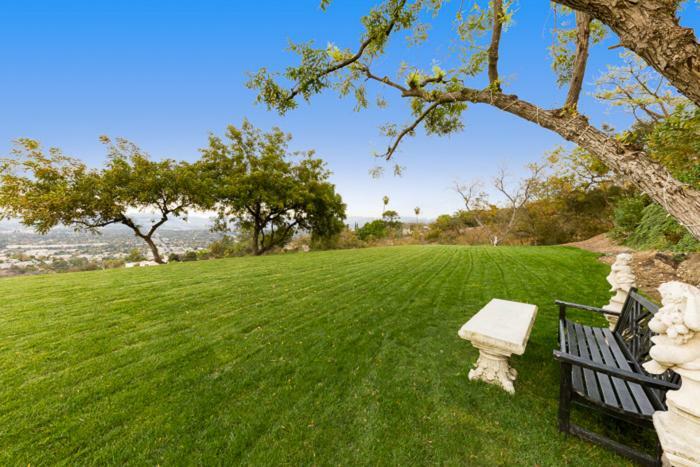 Additional expansive grass pad for entertaining. 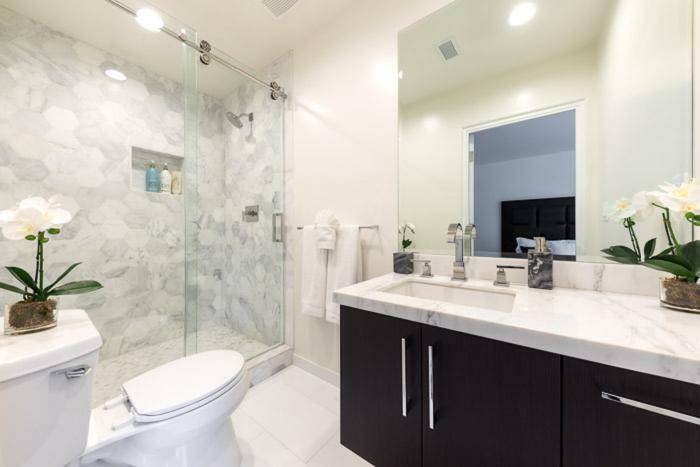 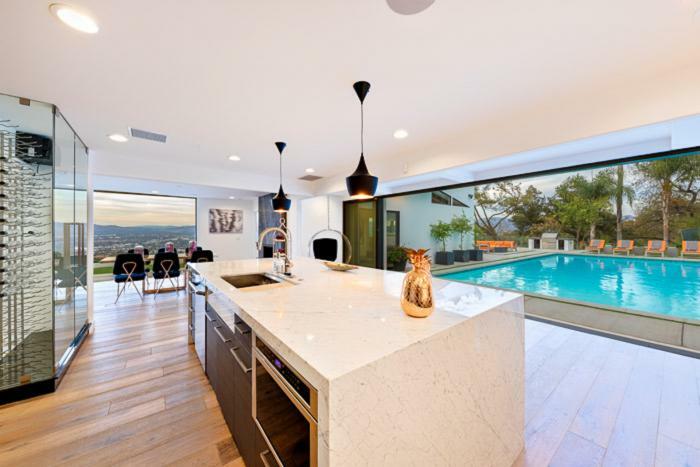 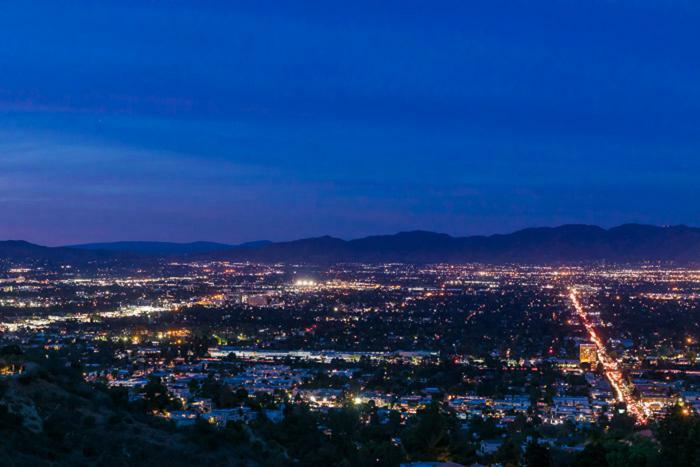 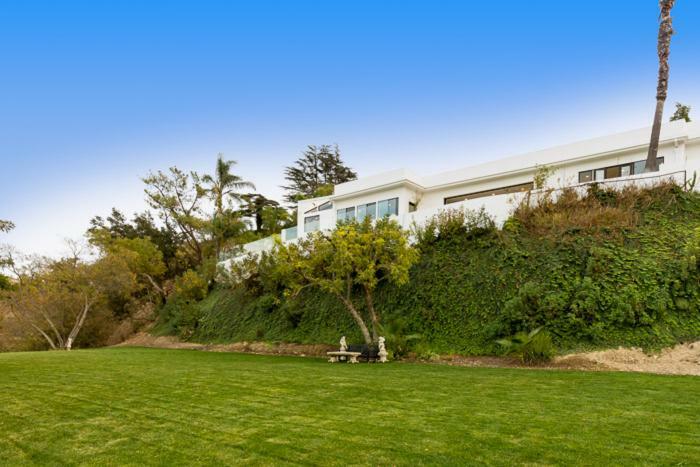 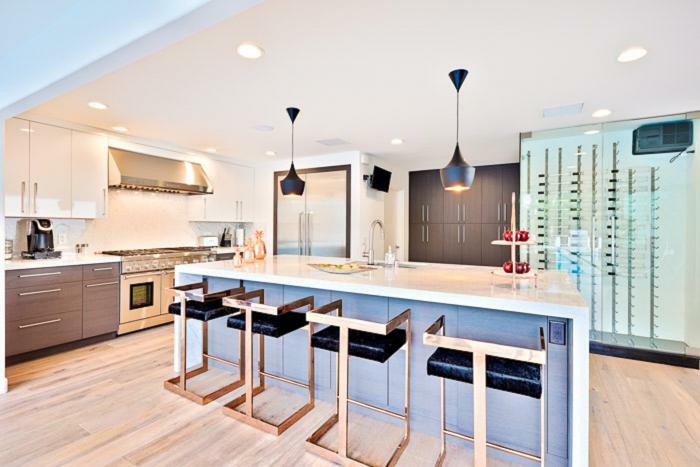 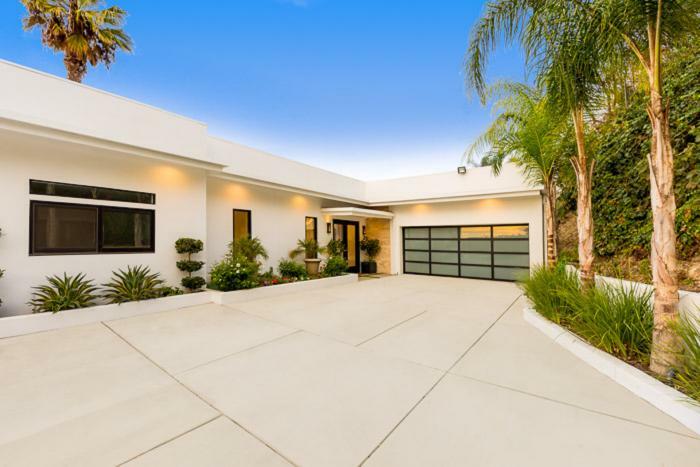 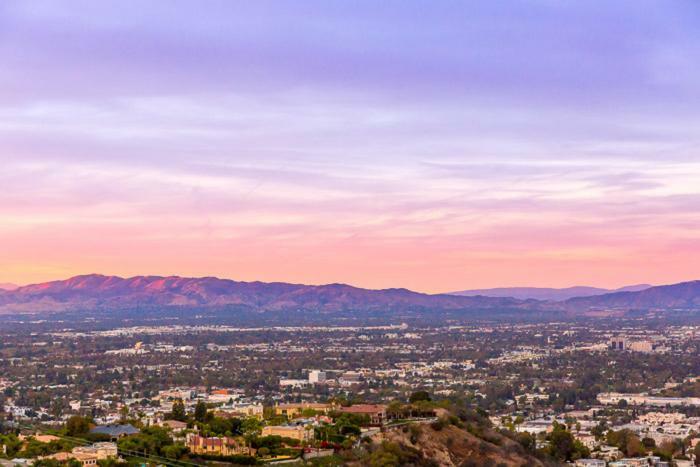 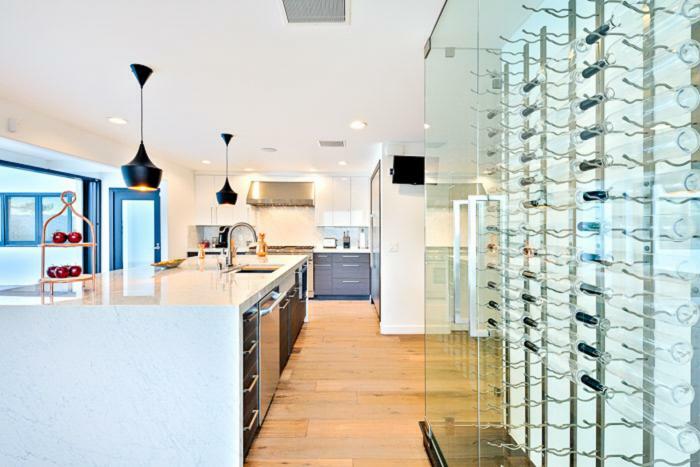 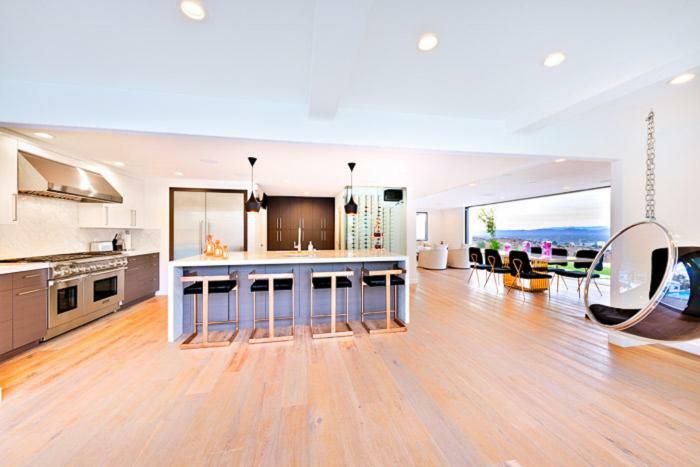 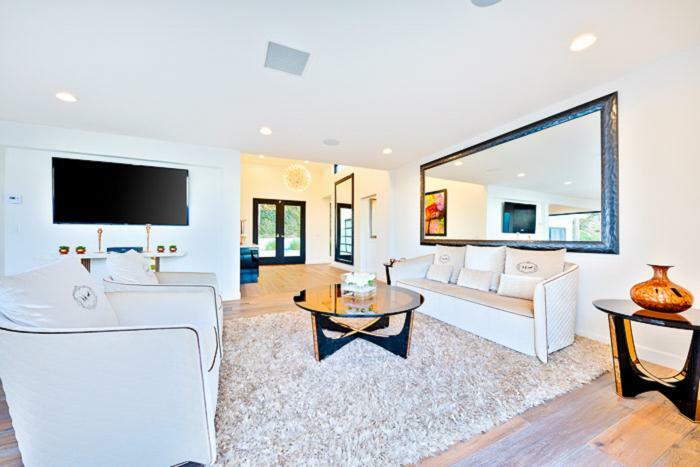 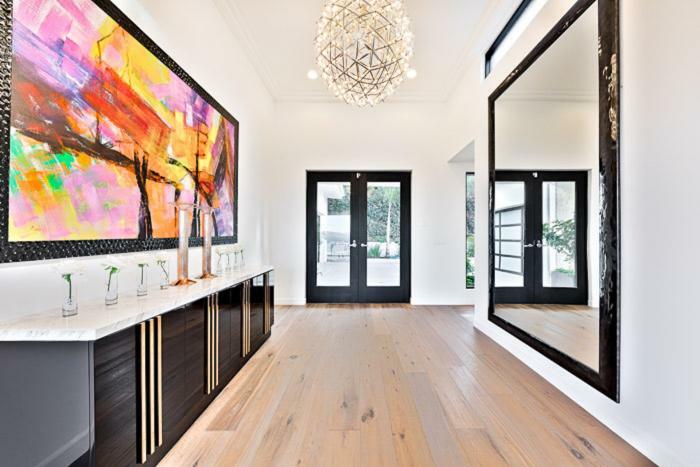 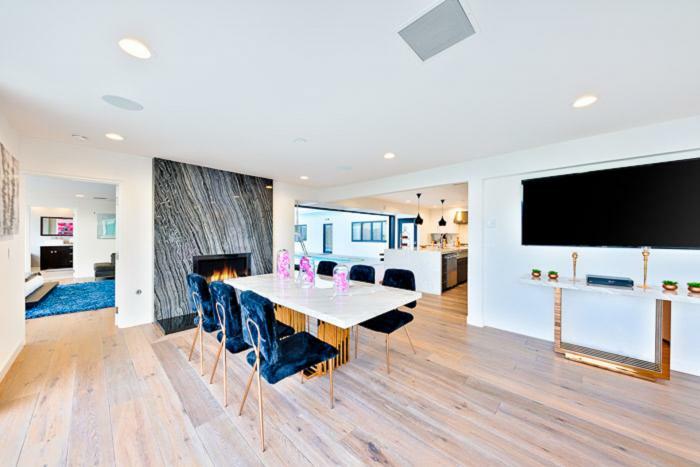 This rental is located in Beverly Hills, California 90210 and has 0 upcoming nearby events.